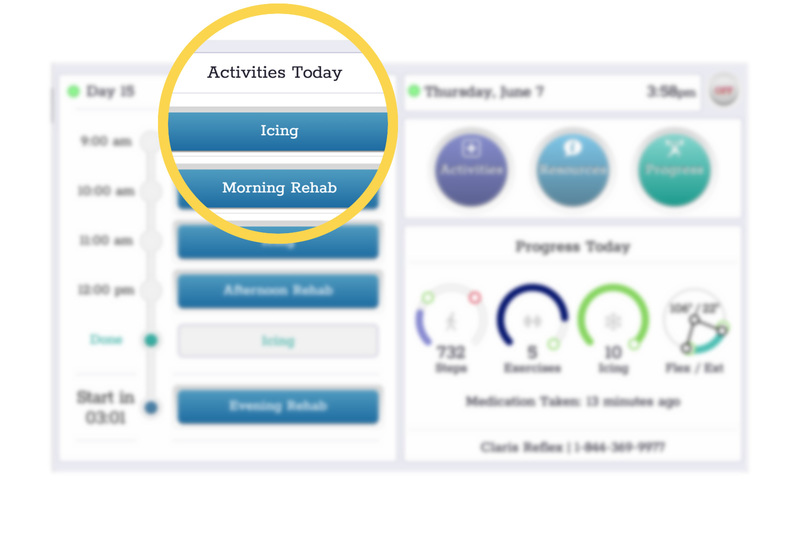 How can you make sure your patients are achieving their rehabilitation goals at home? 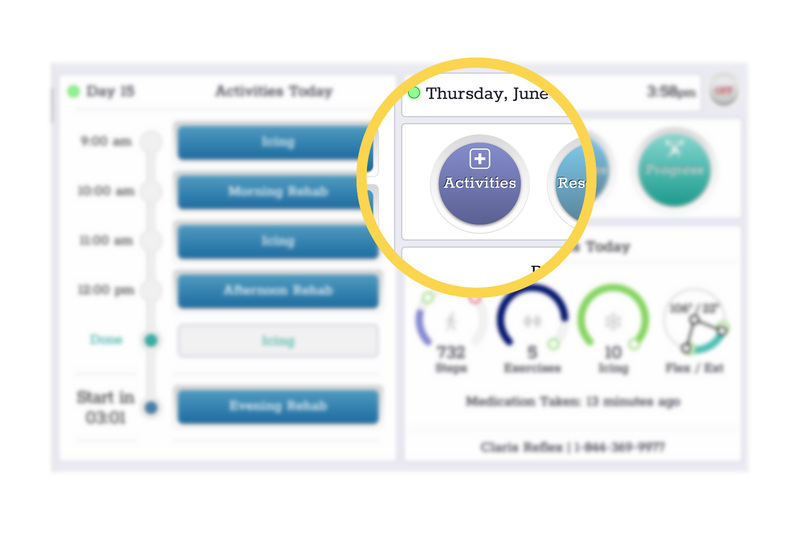 Claris Reflex guides them through each day of their optimal recovery. 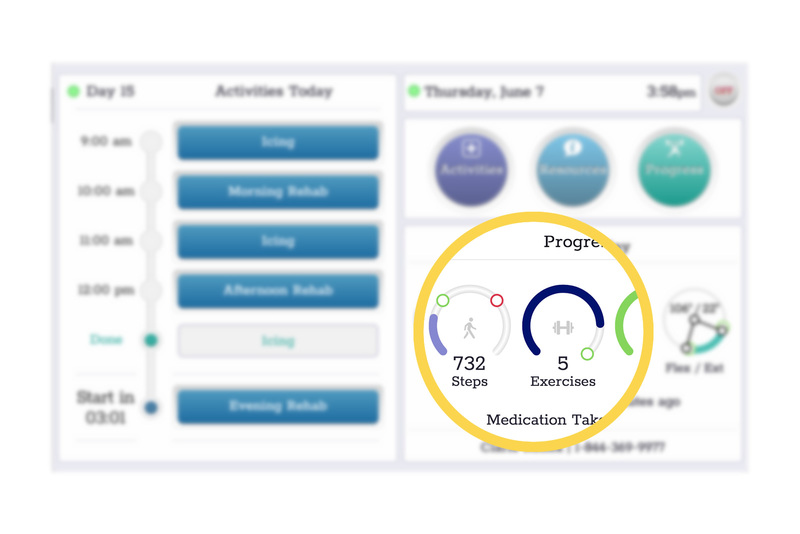 Claris Reflex automatically coaches patients through each step to recovery with standardized care templates that can be configured to exactly match your care protocols. 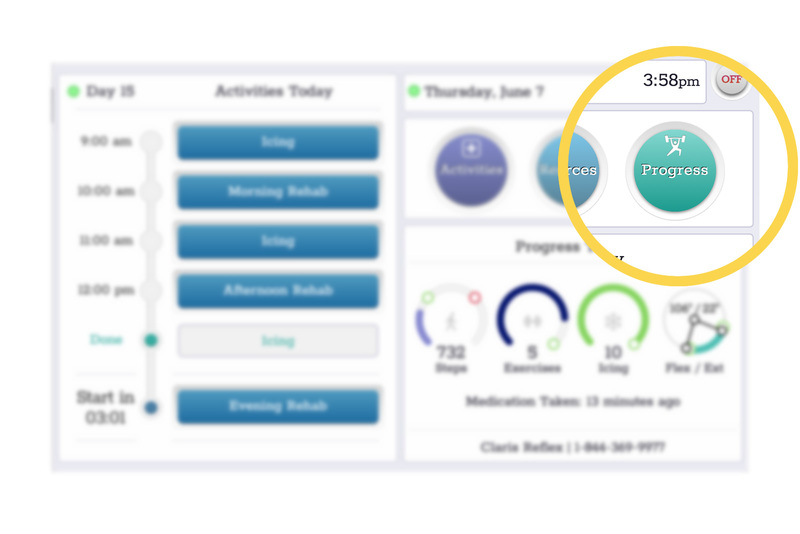 89% of Claris Reflex patients would highly recommend it to another patient. 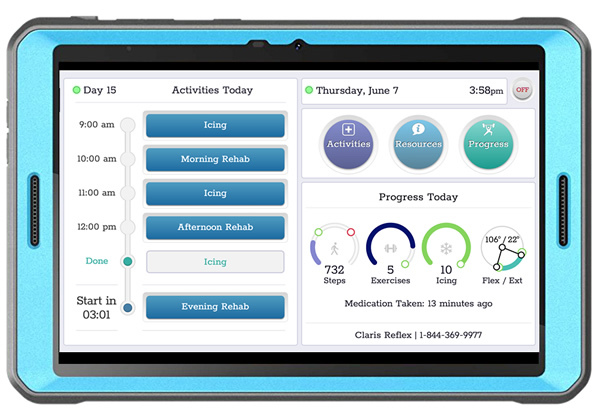 Claris Reflex is an easy to deploy kit (tablet, software, and sensor) designed specifically for older patients with little or no computer experience. 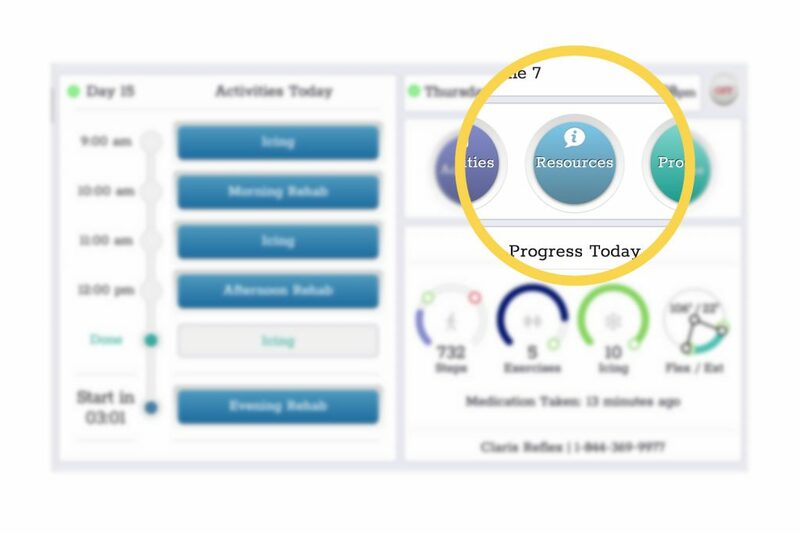 Claris Reflex reduces technical support and frustration by not forcing patients to download and configure apps on their own smartphones or tablets.